We are excited to share some of our favorite sites, patterns and new fabrics! 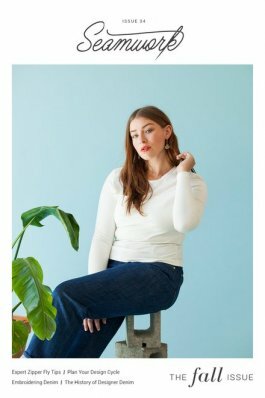 If you have not yet checked out Seamwork Magazine, you should do so now! It is an online pattern magazine bringing you new patterns each month, along with articles, techniques, and ideas. https://www.seamwork.com/. You can buy paper patterns or download patterns. Watch our site for paper patterns to be added soon. Another favorite blog is Girls in the Garden, http://www.girlsinthegarden.net/ Watching her updates I have to wonder if she gets more than 24 hours in her days! 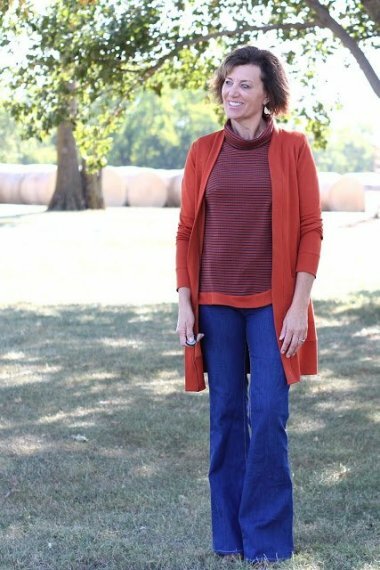 Love her fall colored cardigan. 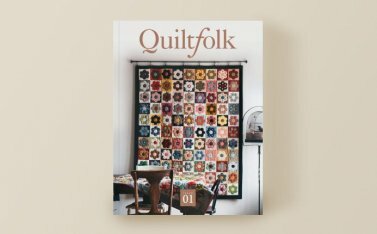 For those of you the enjoy Quilting, I hope you have discovered this high quality quarterly magazine, Quiltfolk. https://www.quiltfolk.com/. The first issue focused on Oregon quilters and stories. That issue is sold out, but rumor has it there may be a reprint in the near future! No advertising in this magazine. 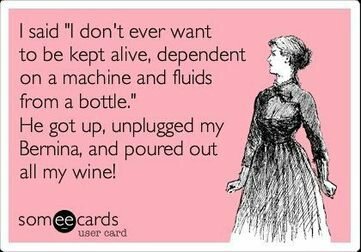 I think the following was created just for ME!